Recently thousands of people across the country gathered together with family and friends in order to celebrate Independence Day. In honor of the occasion, many gathered around the grill to enjoy burgers and hotdogs or a favorite snack as they watched the fireworks cascade overhead. Freedom is a very special thing and is something none of us should take lightly. Independence Day provides a great opportunity to stop and consider just how great a gift we’ve been given by those who have come before us. Our forefathers sacrificed greatly with many paying the ultimate price so that we could live as free men and women in America. Today, many continue to give their lives in the pursuit of that high ideal. If you have someone you would like to say thank you to for their service to our country, consider giving them the gift of art. By giving a gift card to our art gallery, you’ll be giving a gift that they’ll cherish for years to come. They can apply it to wall art featuring both known and local artists, or towards art classes where they’ll benefit from personal art instruction from a qualified instructor. 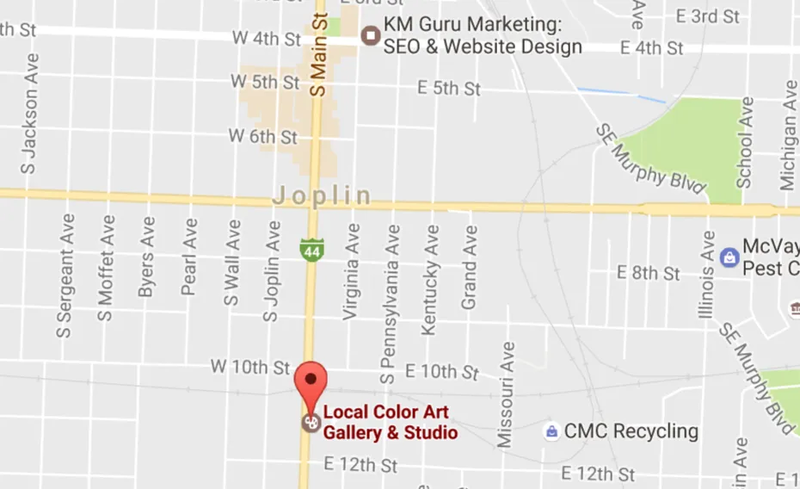 If this is something you’re interested in, contact our offices in Joplin, MO and let us know how we can help you.